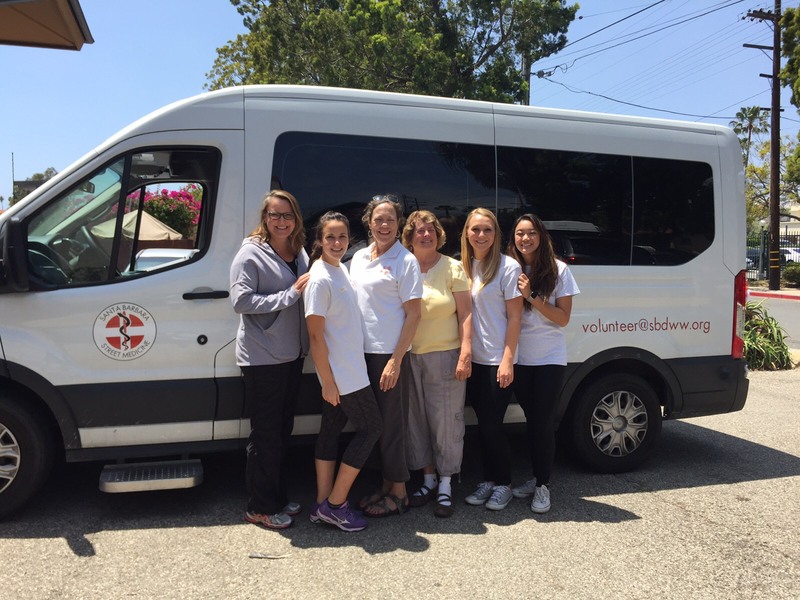 The goal of the Women’s Free Homeless Clinic (WFHC) is to provide a safe and trusting environment in which the homeless women of Santa Barbara can access free medical care, mental health consultations, and referrals to other community resources. While providing medical care in a welcoming environment is our main goal, the services offered have expanded in order to promote health, not just provide healthcare. Medical providers, social workers, therapists, acupuncturists, educators, students, and community members work together to offer services outside of traditional health services. Basic needs services such as laundry, showers, lunch, hygiene care and clothing are offered to support the overall well-being of WFHC clients. The WFHC is offered on the second, third and fourth Fridays of every month from 9:30am to 2:00pm at the Transition House (434 E. Ortega Street). Free round-trip transportation is offered from various downtown locations, including Alameda Park, Pershing Park and Casa Esperanza. If you would like to make a donation to the WFHC, please consider visiting our Amazon wishlist for items that will go toward supporting the clinic. Thank you to our collaborative partnerships: Transition House, Organic Soup Kitchen, and EasyLift.